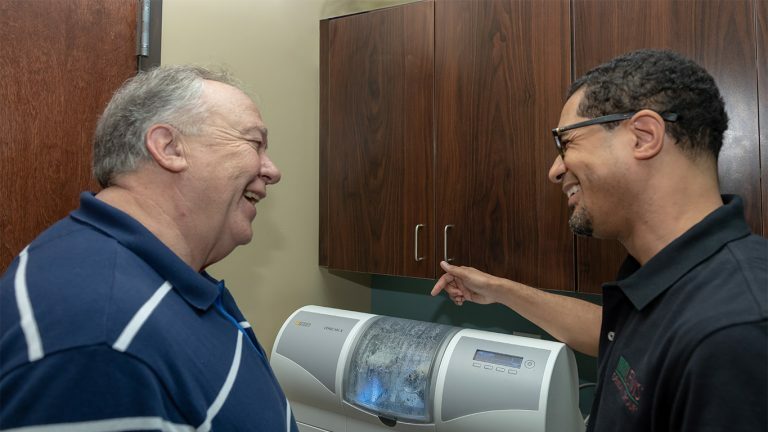 At Lewis Dental Group, we have invested in advanced dental technologies and training, simply because you deserve tailored results and the best outcomes. 3D imaging is the gold standard for implant diagnostics. 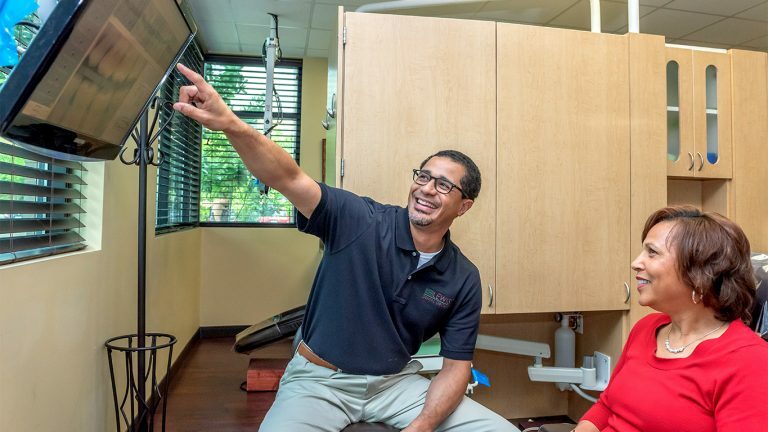 By investing in cone beam technology, we have ensured the highest standards for implant treatment planning and procedure safety. Accuracy. Speed. Convenience. These are 3 reasons why we employ the use of a Sirona CEREC Digital Scanner when constructing our beautiful porcelain restorations. 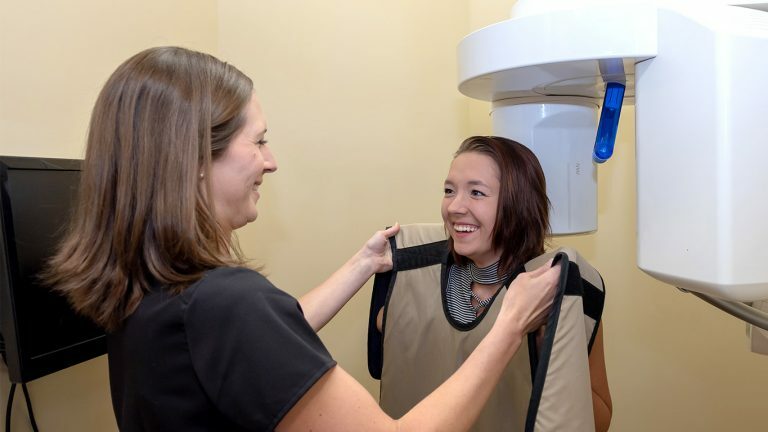 Digital sensors reduces the time and overall radiation exposure by 75% while showing incredibly clear images to aid in visual diagnosis and treatment confirmation.